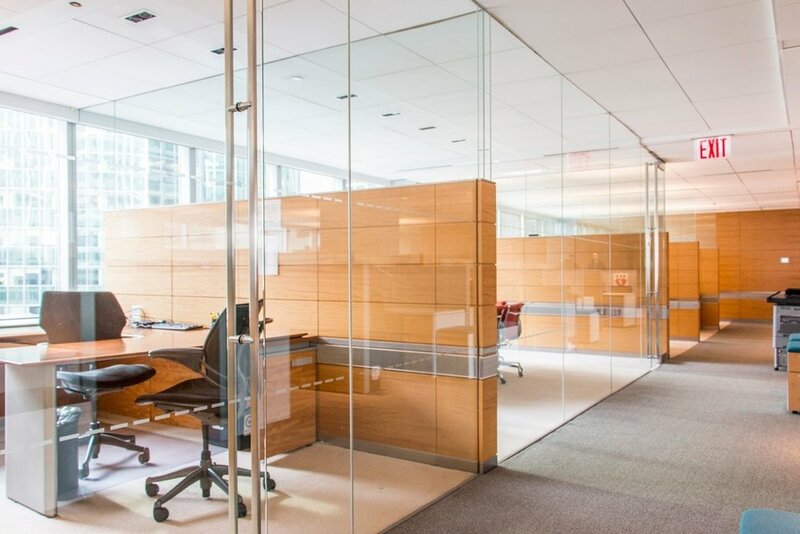 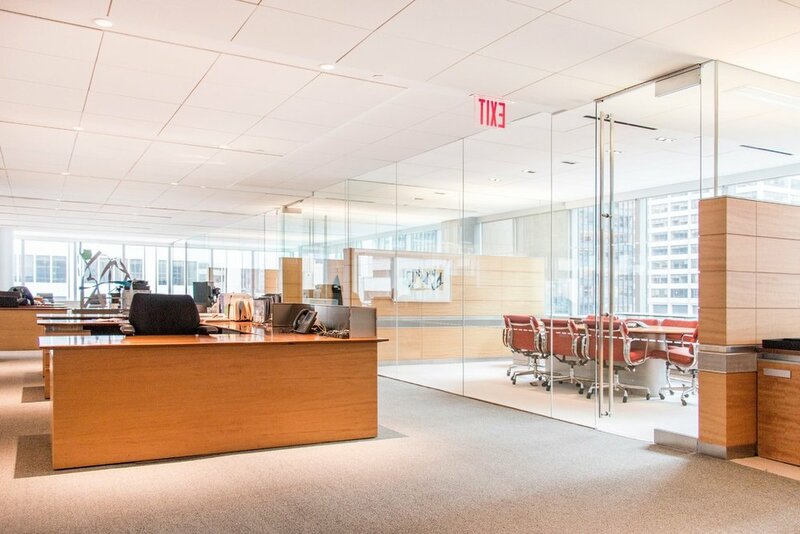 Located at the prestigious 390 Park Avenue, also known as the Lever House, this opportunity can be subleased in its entirety of just under 43,000 square feet, or on an individual floor basis of approximately 10,700 square feet each. 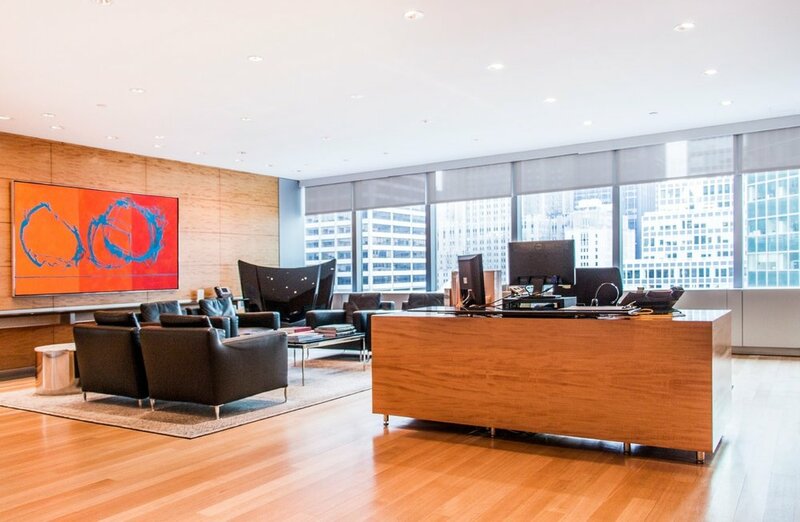 This short term sublease can be delivered fully furnished and wired, with supplemental AC in place. 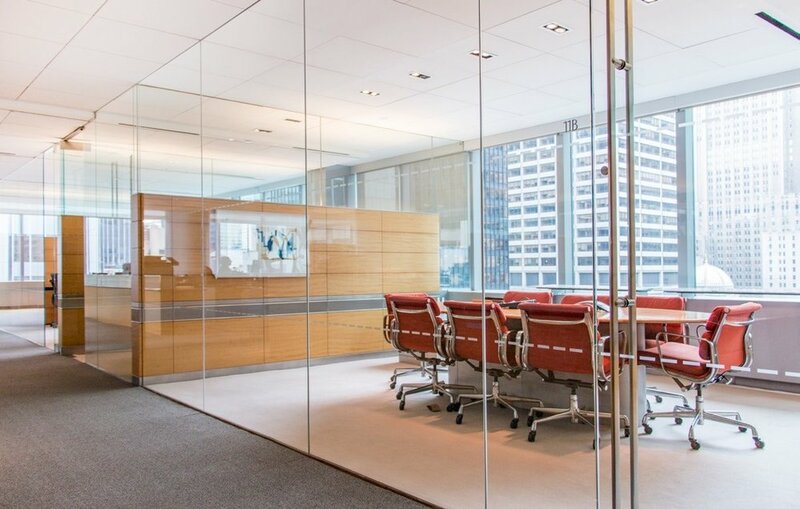 One of a kind opportunity to make your mark on Park Avenue.